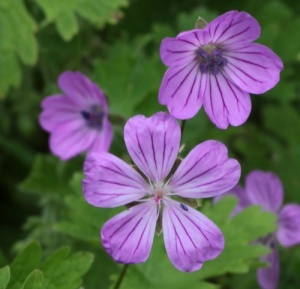 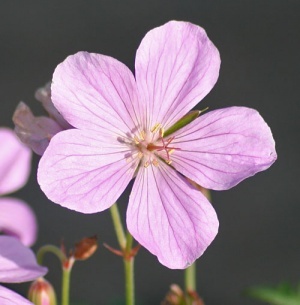 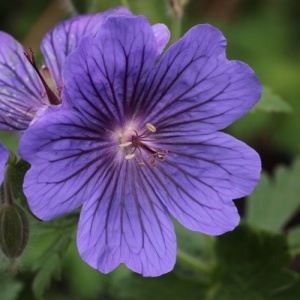 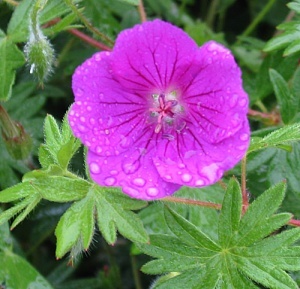 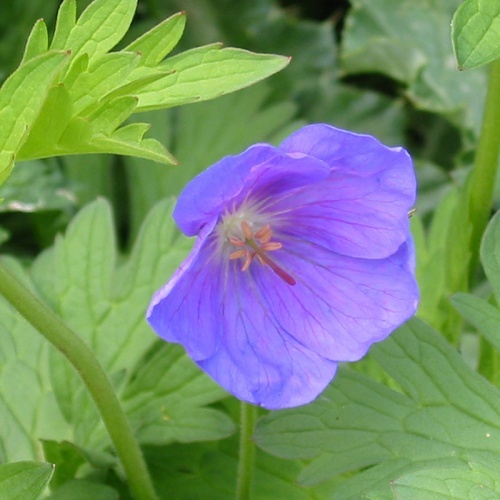 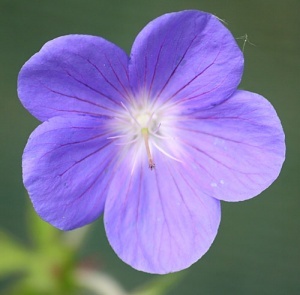 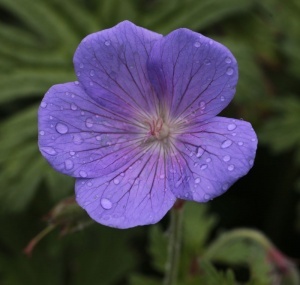 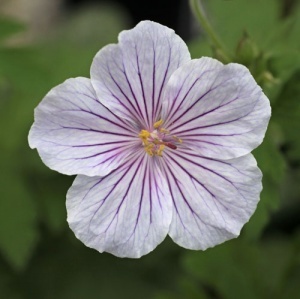 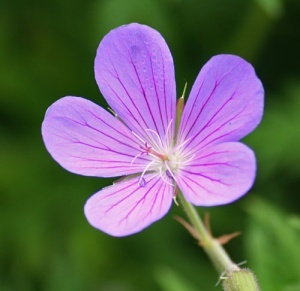 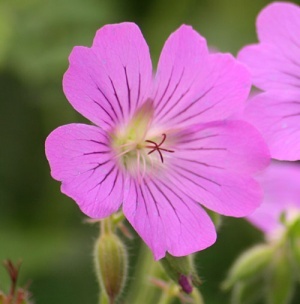 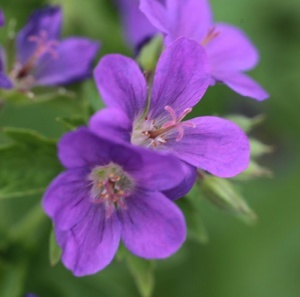 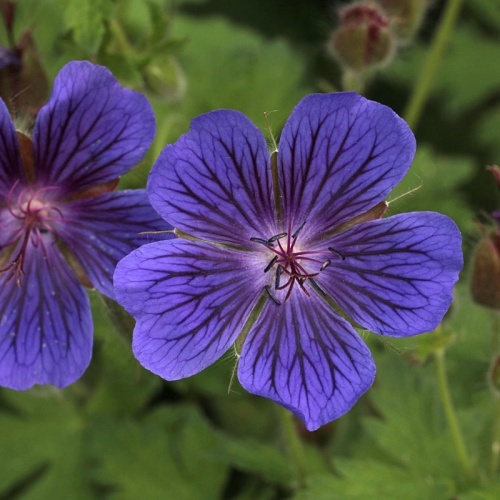 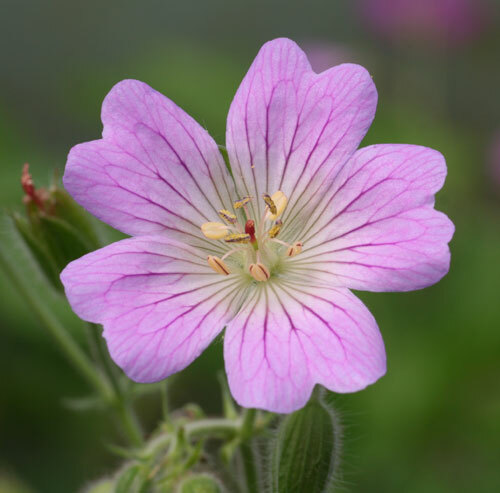 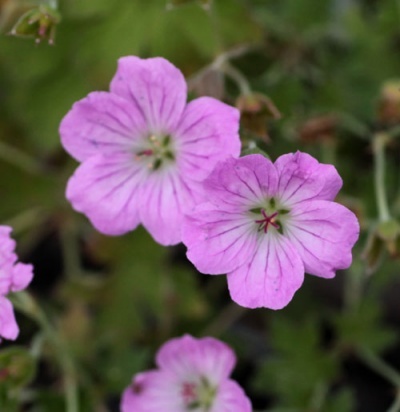 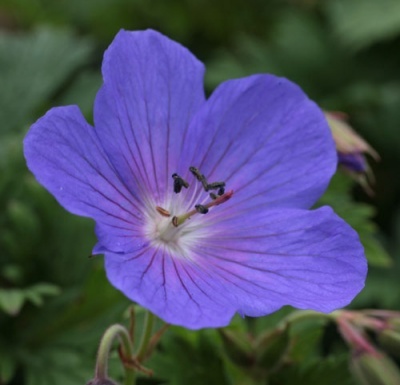 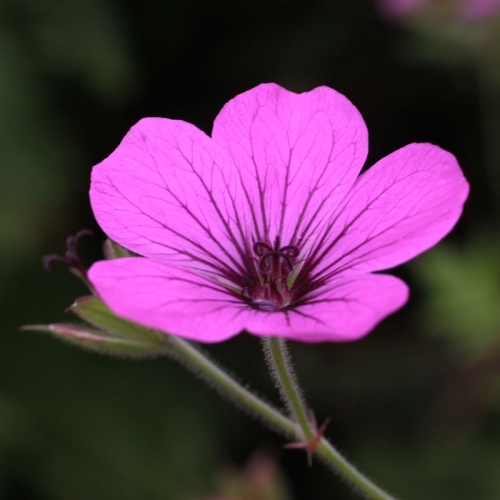 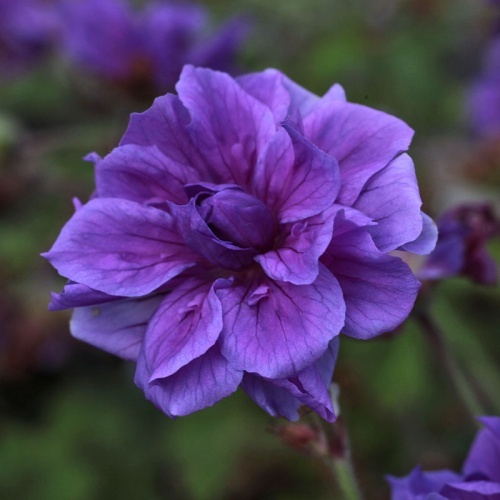 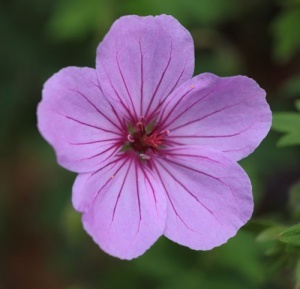 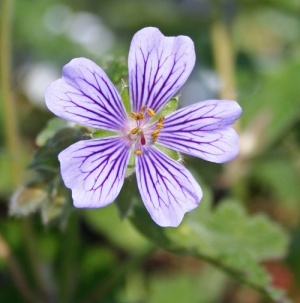 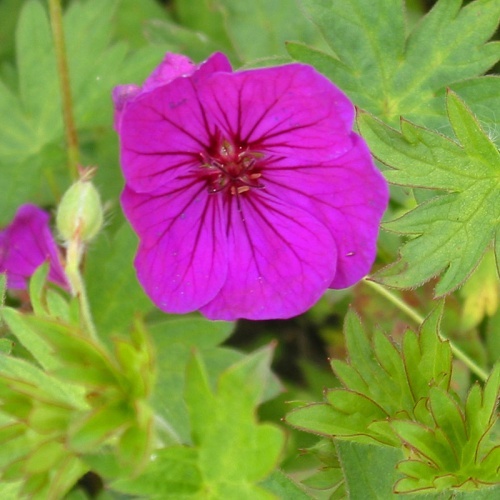 ALL the Hardy Geraniums we offer! 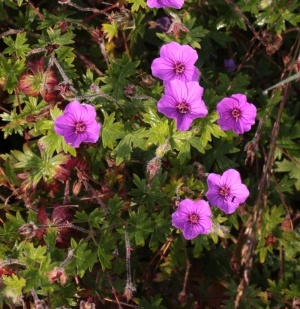 Please feel free to use the Refine options on the left or the Plant Selector to help you choose. 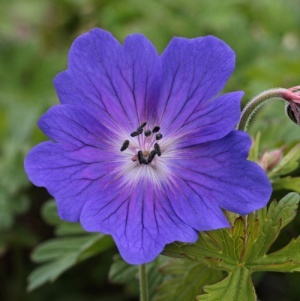 AGM This brilliant hybrid from Cambridge Botanic Garden has intense blue flowers with white centres from May to July and September onwards. 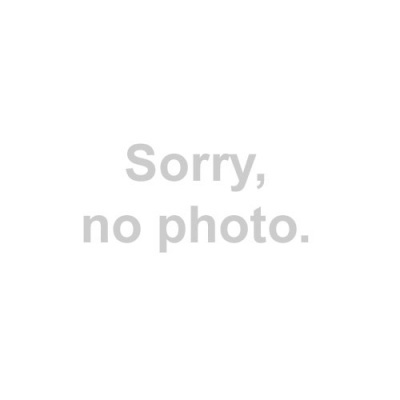 Open position in average soil. 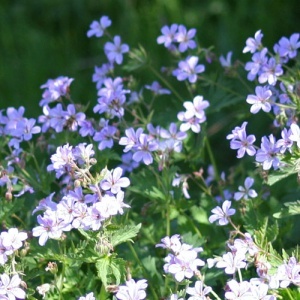 60cm x 90cm. 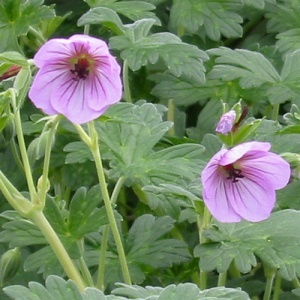 Named after a street in Cambridge.